We are on iTunes and Google Play. Make sure to go there and SUBSCRIBE to the podcast! 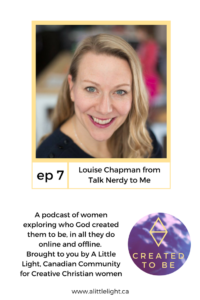 Today I’m talking with Louise Chapman from Talk Nerdy to Me. Louise is a mom of three plus, she is a foster parent. 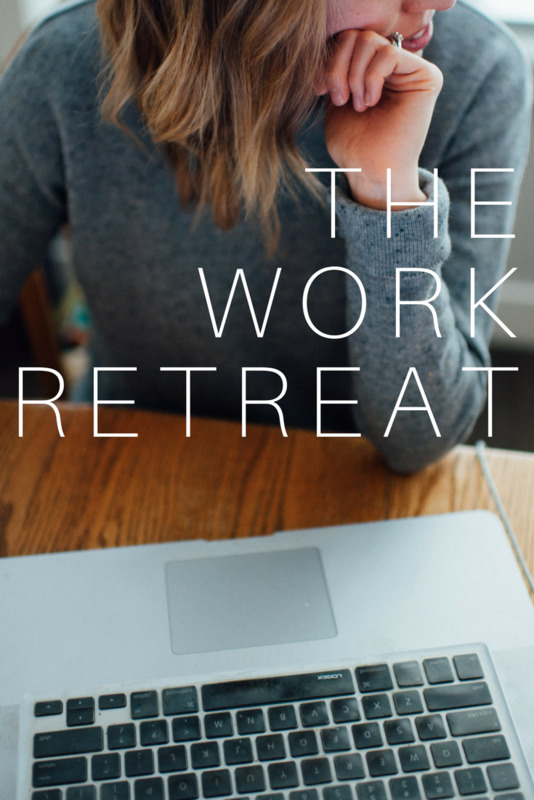 Her careers span from teacher to photographer to blogger. Her blog focusses on family adventures, being proactive with life and family and all the little day to day things of being a mom, woman and wife. Changing careers, can I call myself a blogger?, what she has learned about God in the big changes of her life, being a foster parent, how much to share of your kids’ lives online, being proactive about making your days count, facebook tips, investing in Pinterest, being vulnerable with your audience without being ‘cliche’, travelling with kids and more!